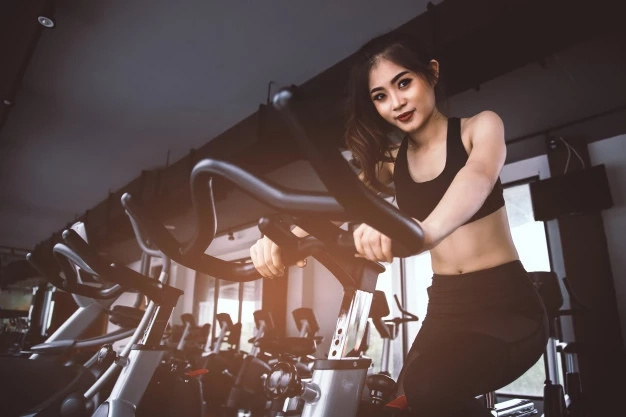 Cardio is one of the best exercise you can do for your body, whether your desire is to slim down, burn extra fat, boost your cardiac health, or build strength. 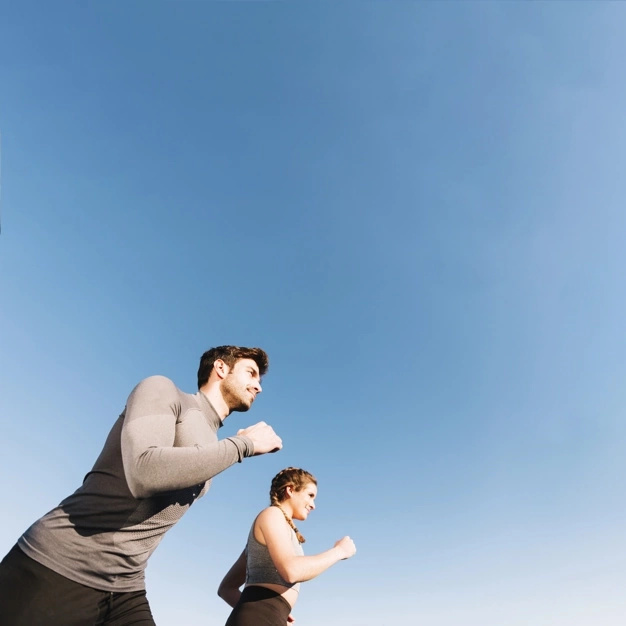 There are plenty of options for cardio exercise and you can perform cardio that fits your lifestyle. You may work out indoors and outdoors. You may run on a treadmill or use an elliptical trainer. 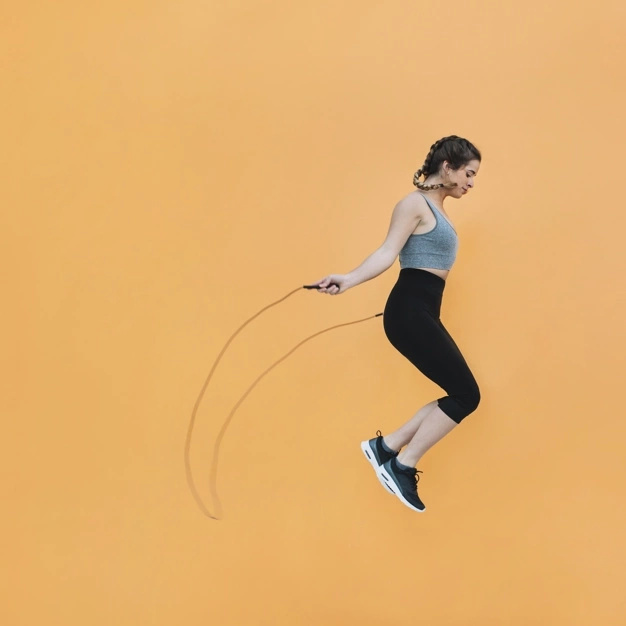 You can perform cardio exercises at home, as there are many effective cardio moves such as, jumping jacks, burpees or mountain climbers. There's no "right" or "wrong" cardio exercises and you may choose to perform the one cardio routine you like. In this article, we would like to show you eight cardio circuits to get the most out of your workout time. Are you interested? Scroll down to read this article right now. This workout is great for people with high fitness level, as it lasts for half an hour. It consists of high-intensity exercises and steady-state cardio exercises. 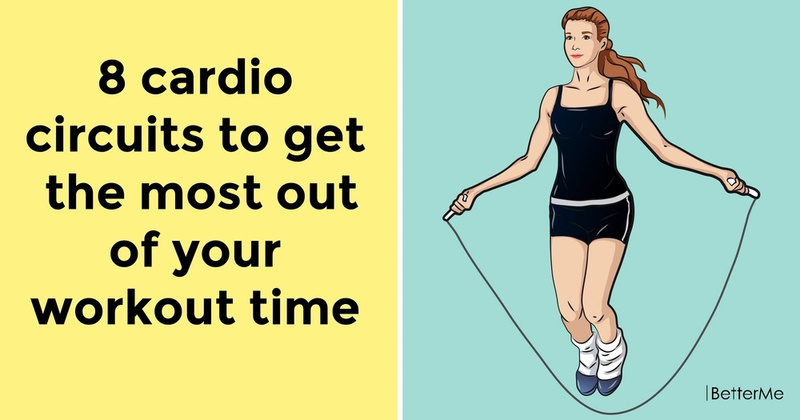 To perform this cardio, you need to use a cardio machine. Running on a treadmill for one hour can help you strengthen your heart health and tone your body. This workout can help you burn more calories and tone your body. Run on a treadmill for ten minutes, then use an elliptical machine for ten minutes and ride a stationary bike for ten minutes. This is one of the most effective and popular workout for fat burning. It consists of very intense intervals that last for twenty seconds. This cardio routine consists of high impact and high-intensity exercises. It can help you burn fat and build strength. This cardio routine will activate your fat-burning hormones, and make you burn extra fat. Feel free to pick up several cardio exercise and perform three circuits of it.